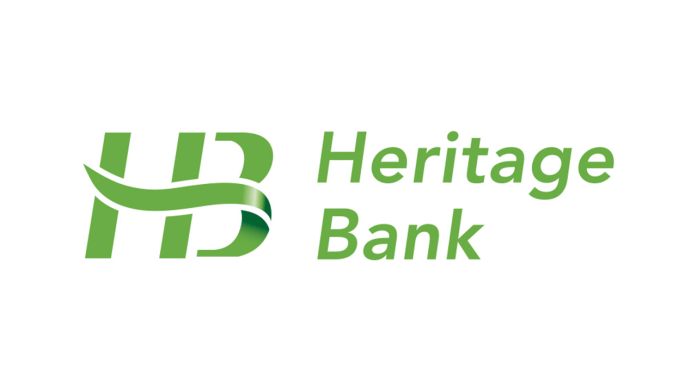 Heritage Bank has embarked on mass retrenchment of its workers with 400 staff sacked in December. Investigations by the News Agency of Nigeria, NAN, on Monday indicated that more workers are pencilled for sack. NAN reports that the bank, in October 2014, acquired Enterprise Bank with about N56 billion ($281 million). A top management source in the bank, who pleaded anonymity, said that the sack cut across the top, middle and low cadres. He said that the mass sack was creating apprehension and fears among the remaining workers. The source said that the remaining workers, especially workers from the former Enterprise Bank, feared they could be disengaged anytime. He said that workers from the former Enterprise Bank were the most affected in the ongoing restructuring exercise embarked on to improve the bank’s profitability. The bank embarked on the massive sack in spite of the Minister of Labour, Chris Ngige’s directive to financial institutions to desist from the sacking spree. Fela Ibidapo, the bank’s Head of Corporate Communications, however, told NAN that the figures were not correct. Mr. Ibidapo said that the mass sack was not limited to the bank as it cut across all operators in the industry. There have been media reports of the bank’s financial instability which the bank denied. Be the first to comment on "Heritage Bank Sacks ‘400’ Staff – NAN"